Like many other girls, you also like playing cooking games for many hours in a day or late night. If you have the intense craving for the delicious cake, then you must try Money Cake Sara Cooking Class game to learn the best recipes of the extremely delicious cake to get your tasty buds satisfied to the fullest. 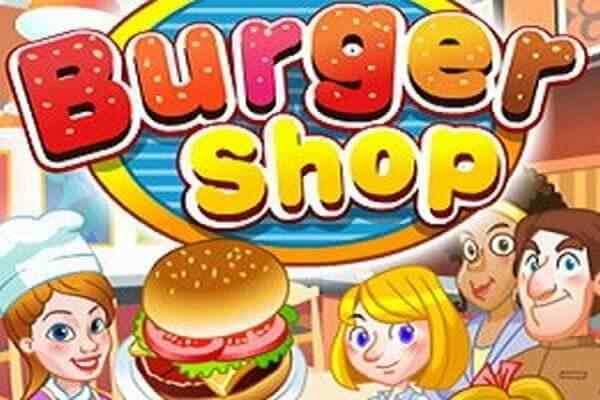 In this highly challenging cooking game for girls, you will get a chance to try different activities related to cake preparing recipes, including making a batter, baking cake, making chocolate frosting and yellow frosting and decorating your cake. 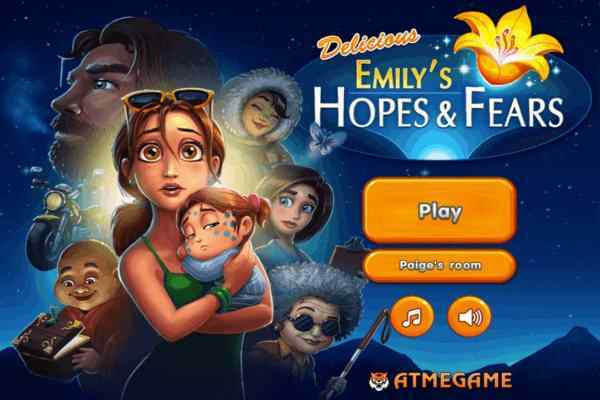 When you play this extremely popular free online game, all you need to do is to follow the Sara instructions properly while practicing all your baking skills in the optimum possible way. In addition to this, sticking to the recipe Sara instructs is sure to help you to prepare the awesome money cake within the given time frame. You can serve this mouth-watering cake recipe in front of your friends and family members on varied occasions like birthday party, marriage anniversary, Christmas celebration, new year party, etc.? 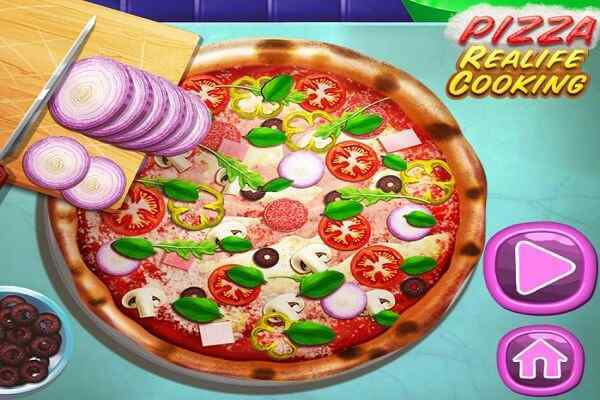 Play this cool flash cooking game now and try your hands at cooking this fantastic cake recipe to surprise your guests in future. 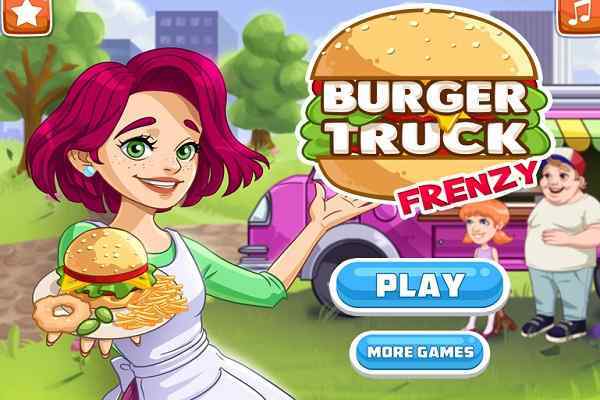 When you get engaged in playing this fun cooking game for girls, there is no need to put on your apron. Check everything with an open mind, collect all of the useful ingredients and connect them with each properly in order to prepare your batter. Your job will be then putting the batter into the oven for tossing and keep your eyes on it until your cake rises to the spongy perfection. You have limited time period. 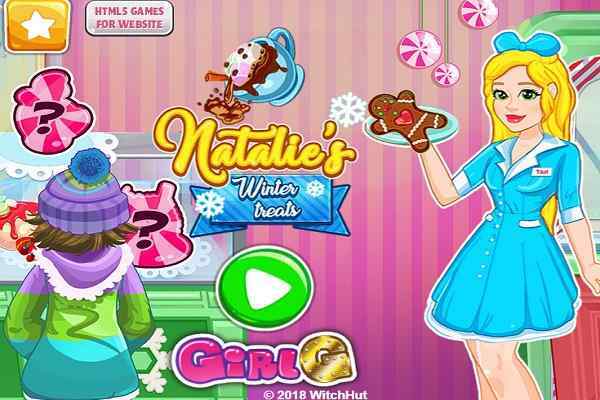 So, try to complete your cake before your time ends to obtain a high score in this flash cooking girls game.